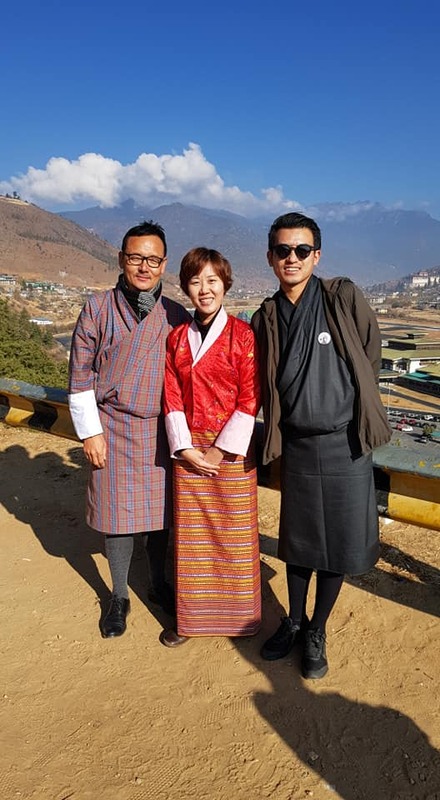 It was a truly wonderful trip to Bhutan. The tranquillity and peaceful environment gave us opportunity to soak in the beautiful sceneries and also time to do some self-reflection. Our guide Namgay and driver Dorji took good care of us. They were jovial and we didn't take a long time to warm up to them. I also got to know some other guides on the last day and I can only say all your guides made us feel at home. I love the community spirit that the guides and drivers offered us. The accommodations were all very comfortable and the hotel staff were very helpful and polite. Throughout this whole time from planning to travelling and coming back to Singapore, I felt very well taken care of. Thank you for the hospitality and the wonderful memories. 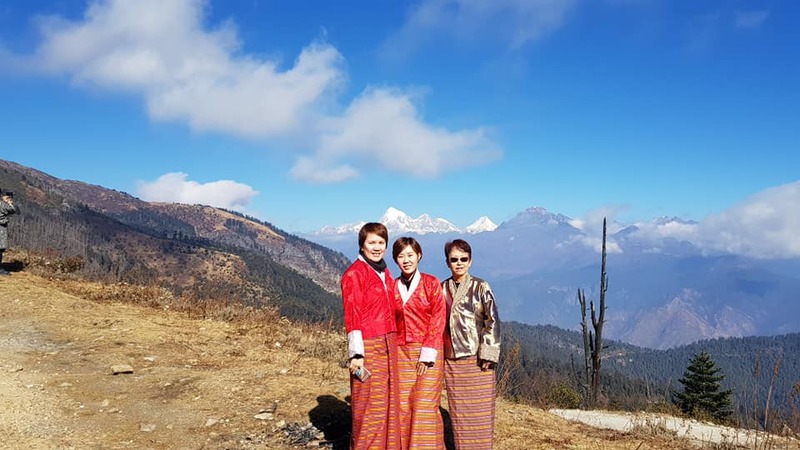 Bhutan took a part of my heart and I definitely hope that I will be back to explore other parts of Bhutan in the future. No numbers of Kadrin Chhey is enough to express my appreciation of you people from Drukasia. 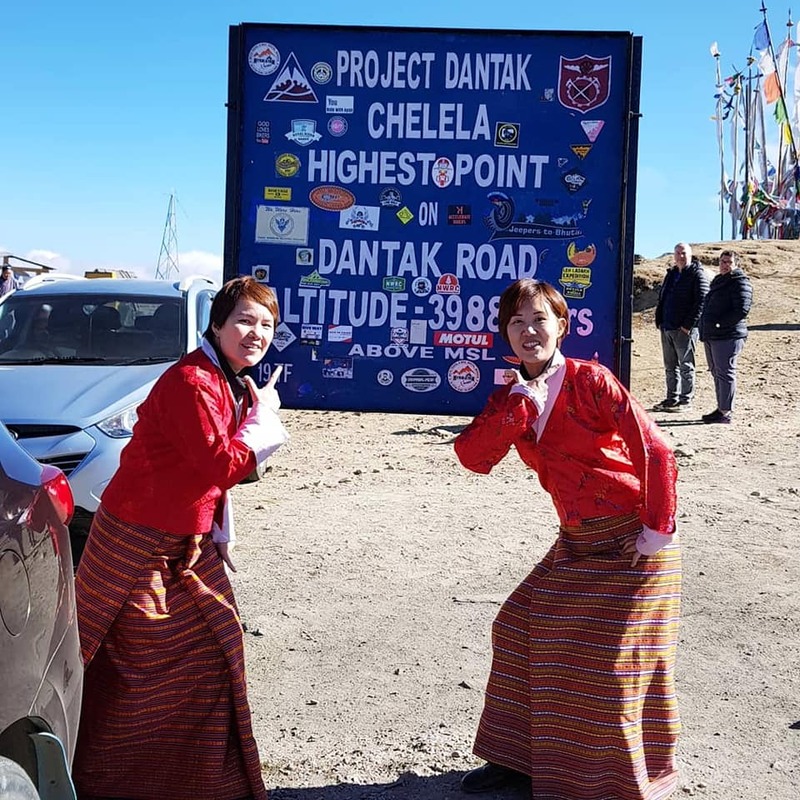 Kadrin Chhey and Tashi Delek! !